ARC has many years of housing, construction and modular home experience. Most of our business has come from word-of-mouth and repeat customers. Working with the factory and our consulting engineers, we design each project uniquely using each client's choices and requirements. 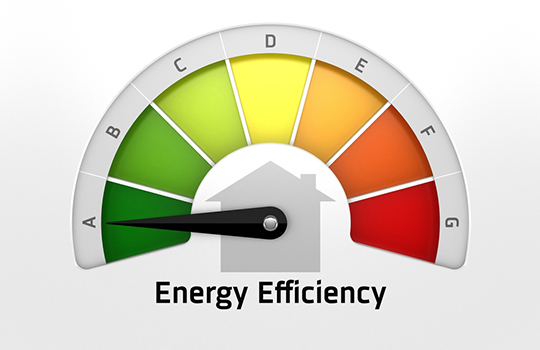 We pride ourselves on quality work, complete solutions, and strive for customer satisfaction on each project. 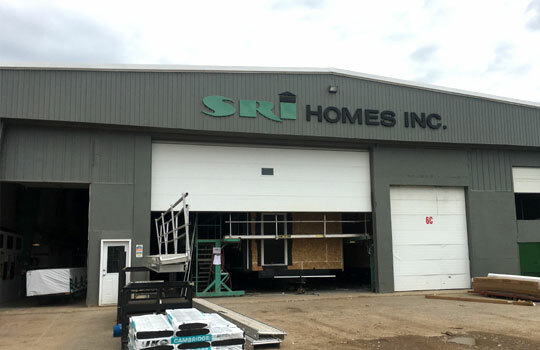 Over the years, we've worked on homes from several factories in Canada and the United States, but chose Shelter Homes (SRI Homes Inc) as our exclusive manufactured home builder. 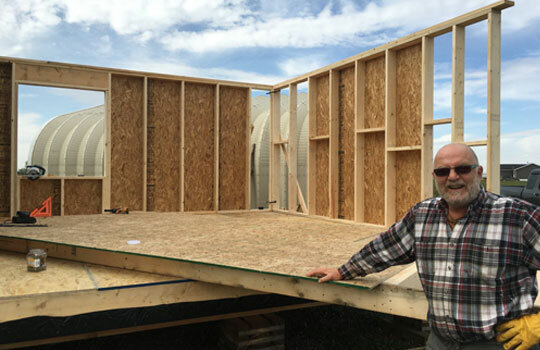 The home and commercial modular structures are built in Estevan, SK, Canada and shipped to your project site. As our main office is located right at the factory site, it makes design changes, parts orders and warranty requests very simplified.